Always nice and quiet, whether lower energy consumption with identical performance, short program times with optimum results or even with maximum spin settings – all that is not a problem for the brushless iQdrive motor. And on top of all these advantages, it runs virtually free from wear. A gentle or intensive wash is carried out according to the program selected. The paddles also ensure optimum penetration of the laundry. This means that it will be washed more quickly – for perfect results without rough handling. 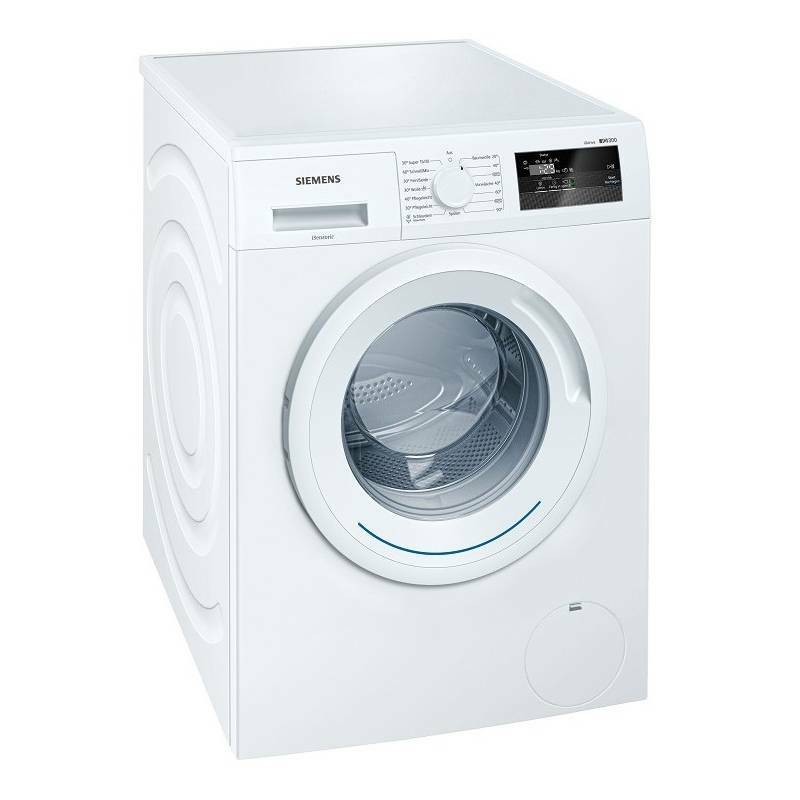 The large display provides maximum convenience and flexibility during washing, showing all relevant program information at a glance such as program sequence, temperature and speed; and providing helpful additional functions such as 24-hour end-time delay and much more. A unique wall structure that allows stability during the spin.